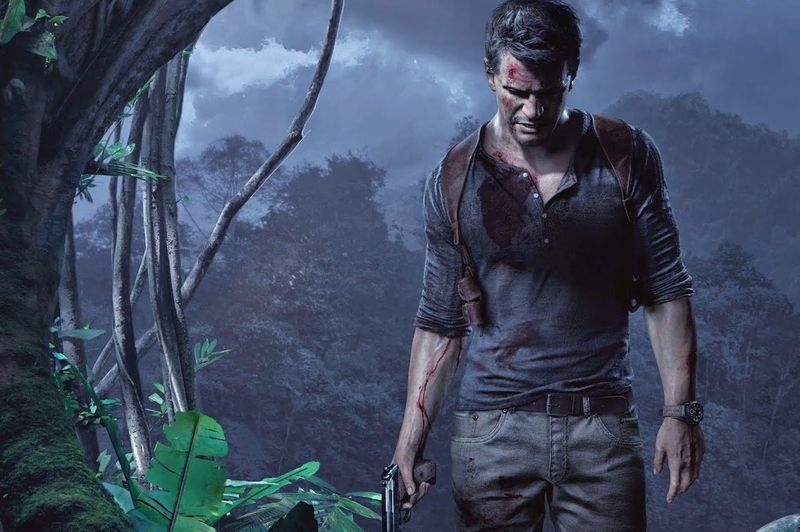 Naughty Dog announced this week that they are delaying their highly anticipated sequel. The reason they gave was to make sure the game meets the high standards that are expected from it. I don’t blame them really as we saw in 2014 games came out unfinished and with a lot of bugs. Microsoft released the Moon Studios developed Ori and The Blind Forest. LittleRocket are currently playing through the game and we think this game is absolutely beautiful. We definitely recommend it. Get ready for Titanfall. The sequel is coming and this time it will be released on the Playstation 4 aswell, gamers across all platforms. Who knows how many more times this game will be delayed. It is now slated for mid-May 2015. 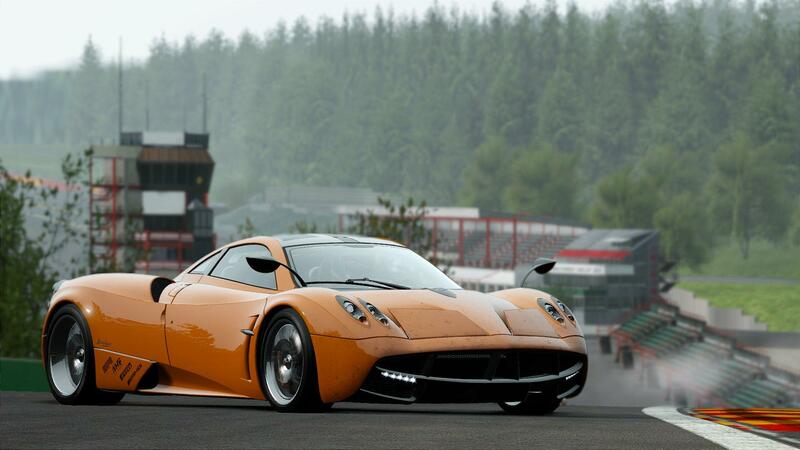 This will give them more time to ensure this racing game will be up to the task.